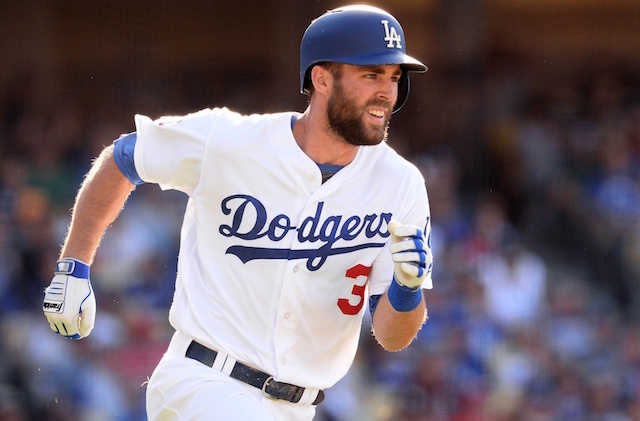 Major League Baseball and the MLB Players’ Association announced the first wave of players who will be participating in the 2018 All-Star Tour with Nippon Professional Baseball (NPB), and among them is Chris Taylor of the Los Angeles Dodgers. Former Dodgers and current Miami Marlins manager Don Mattingly will head up the team, and the other players joining Taylor on the roster are St. Louis Cardinals catcher Yadier Molina, Cincinnati Reds third baseman Eugenio Suarez and Milwaukee Brewers outfielder Christian Yelich. Atlanta Braves outfielder Ronald Acuna Jr, Philadelphia Phillies outfielder Rhys Hoskins and first baseman Carlos Santana, and Kansas City Royals second baseman Whit Merrifield were also named to the team. The rest of the roster will be announced in the coming weeks. The 2018 MLB All-Star Tour will consist of seven games, held from Nov. 8-15 in Tokyo, Hiroshima and Nagoya, and will be broadcast on MLB Network. Yasiel Puig represented the Dodgers at the event in 2014, and he took on Kenta Maeda, who was representing Japan at the time. The tradition of MLB Players traveling to Japan dates back to 1908, and this will be the 37th time it has taken place. For Taylor, being able to represent MLB is a huge honor and one that he earned after his breakout 2017 season in which he played a big part in the Dodgers reaching the World Series. 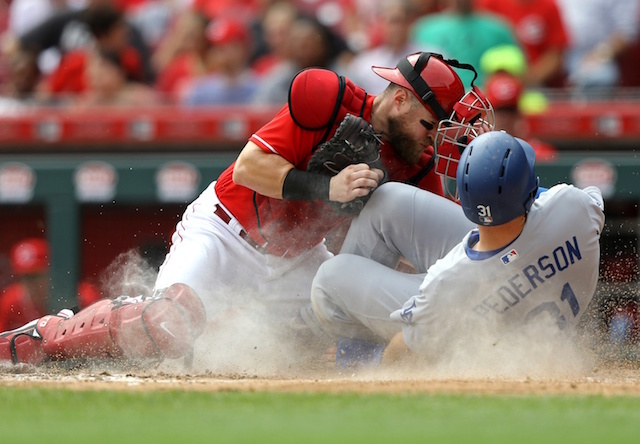 He developed into their everyday center fielder and leadoff man and was named co-MVP of the National League Championship Series along with Justin Turner. The 2018 season has been much more difficult for Taylor as he hasn’t quite been able to replicate his 2017 success. As the year winds to a close, Taylor is hoping to recapture his mechanics from last season.